Pumps, Valves And Green Steel Pipes At Industrial Cooling Tower. Stock Photo, Picture And Royalty Free Image. Image 710568. 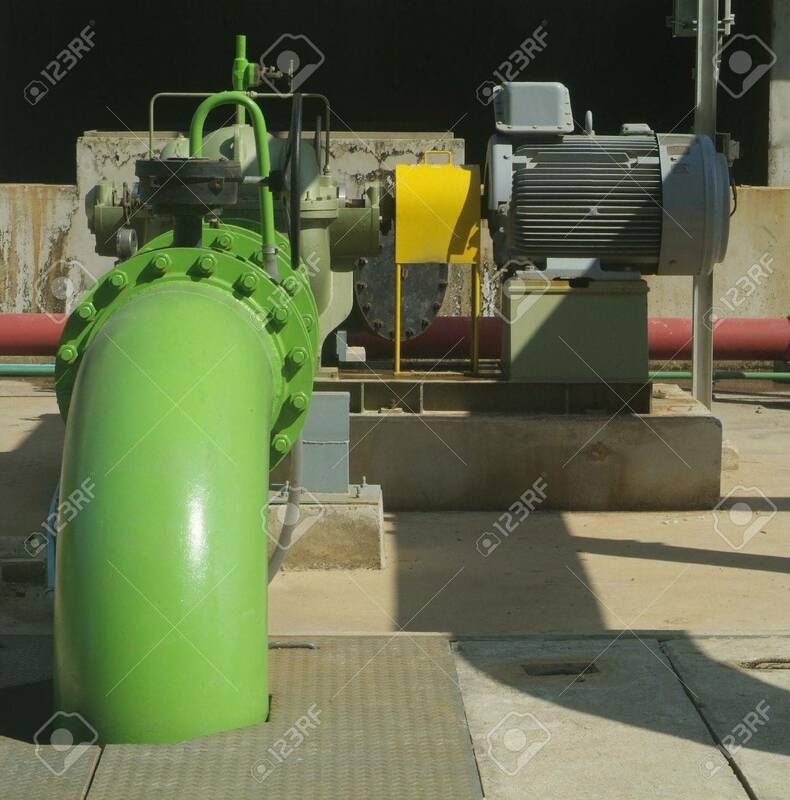 Stock Photo - Pumps, valves and green steel pipes at industrial cooling tower. Pumps, valves and green steel pipes at industrial cooling tower.